North Cascades National Park, is often regarded by many as America’s Alps. 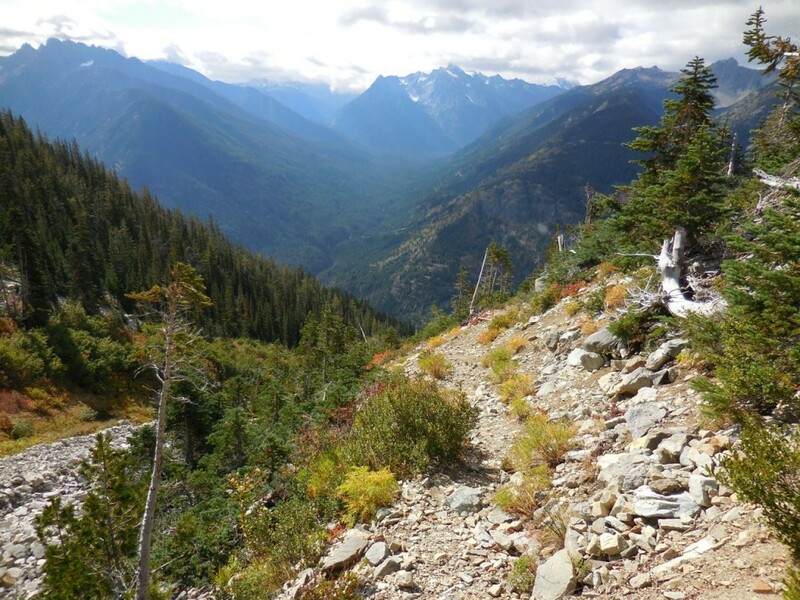 Accessible only by boat, plane or foot, Stehekin, loosely translates as, “The Way Through”, referring to the centuries old trail over the glacial ridge from the Skagit Valley southeast into the Stehekin Valley. Upon arrival, I discovered a formidable yet breathtaking landscape. At night, I was captivated by the night sky and the bright glow of the moon on Lake Chelan. I have never experienced anything like it. The piece interweaves, with the landscape, the values of the people who forged a life in this unforgiving place and those who continue to live here – a sense of unity in spite of differences, a way of seeing the world, a different sense of time – their interaction with the environment and each other. To convey this cohesion I wove into my piece a favorite community song, “Will the Circle Be Unbroken?” by prolific gospel composer, Charles H. Gabriel in 1907. 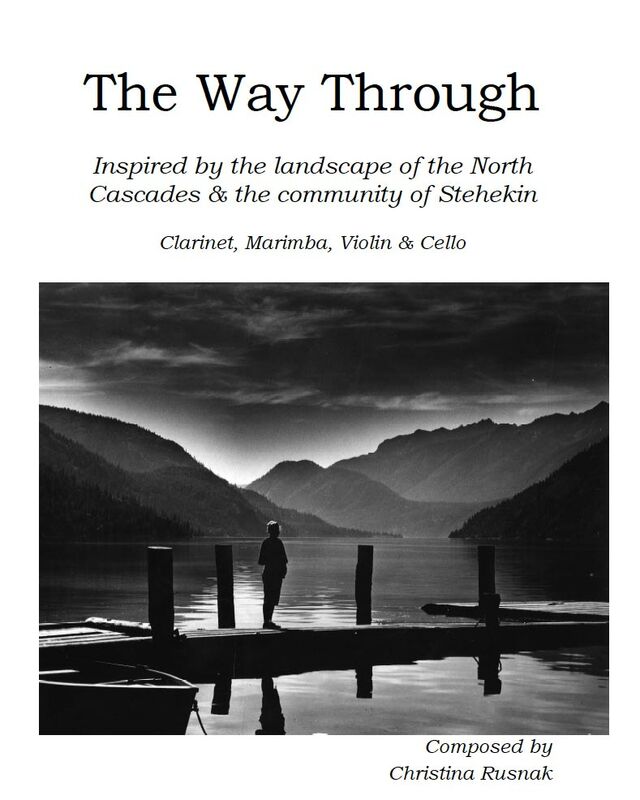 While he might not approve of my version, he never saw Stehekin.